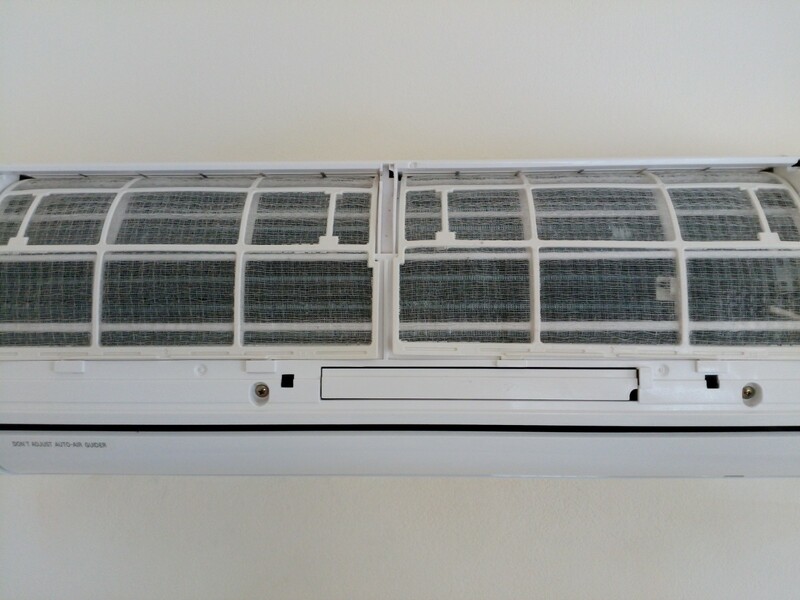 The majority of residential air conditioners over 5 years old are of the ‘constant speed type’ or on/off as sometimes referred to. 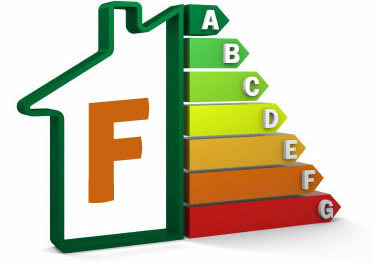 Without going into the technical aspects the average energy rating of these systems is ‘F’ and that applies to both Cooling and Heating modes. 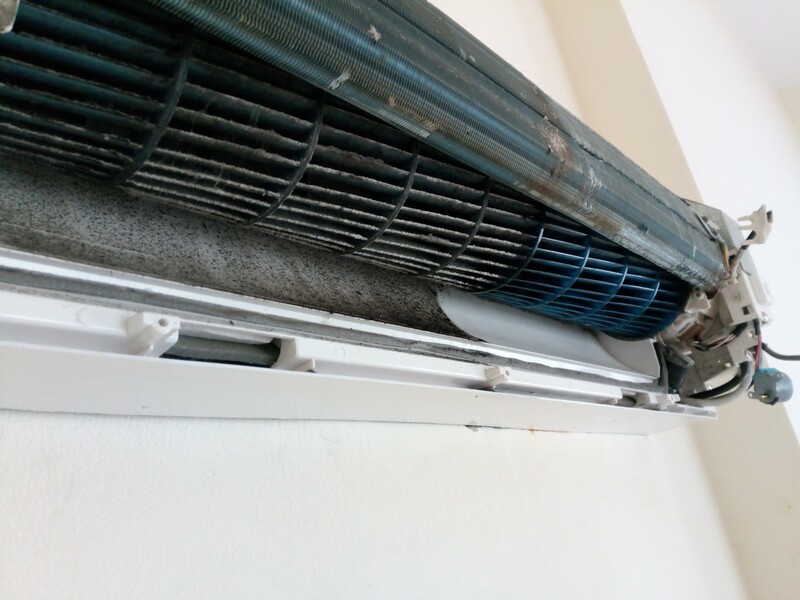 Now if you operate your average Lounge System (18,000btu) as it may be your only form of heating during the cooler months, you could be looking at an average electricity bill of €150.00 per month, even operating two bedrooms units could amount to the same costs and that would also apply to the Summer months. 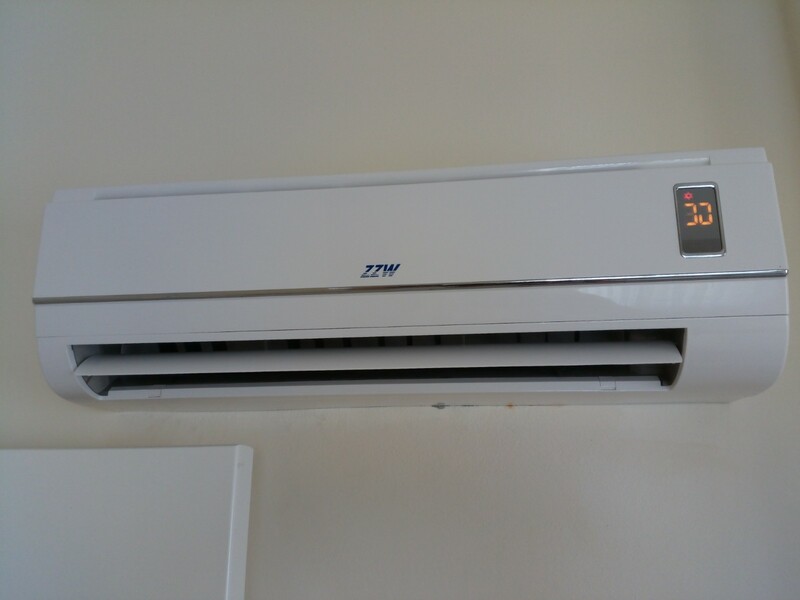 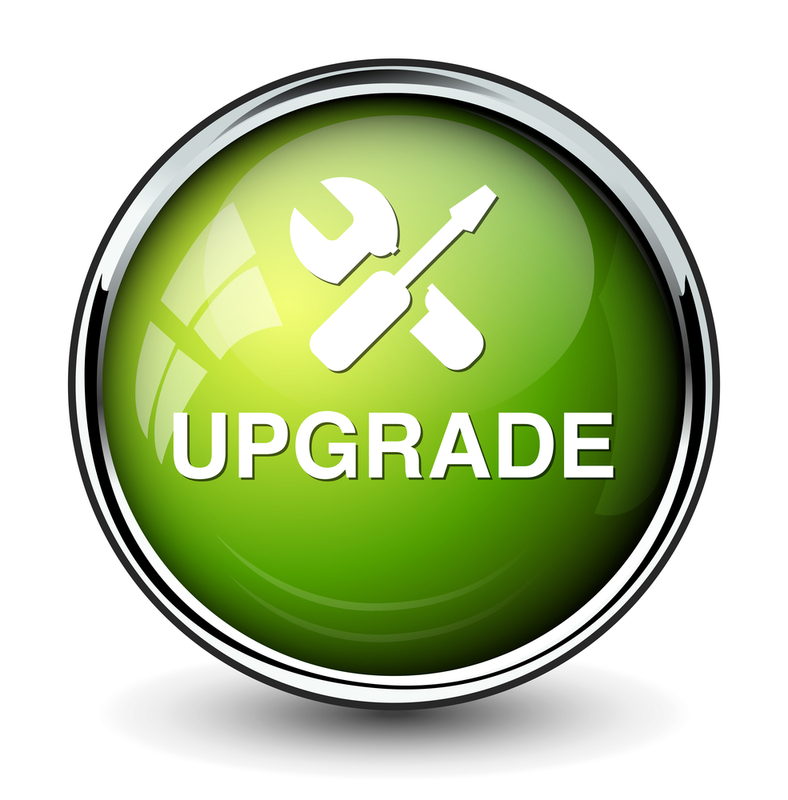 Upgrade your system to a DC Inverter with an average energy rating of A++ Heating and A++ on Cooling, which could see your running costs drop by at least ‘two and half times’ (based on above example that would reduce your monthly cost to €60.00). 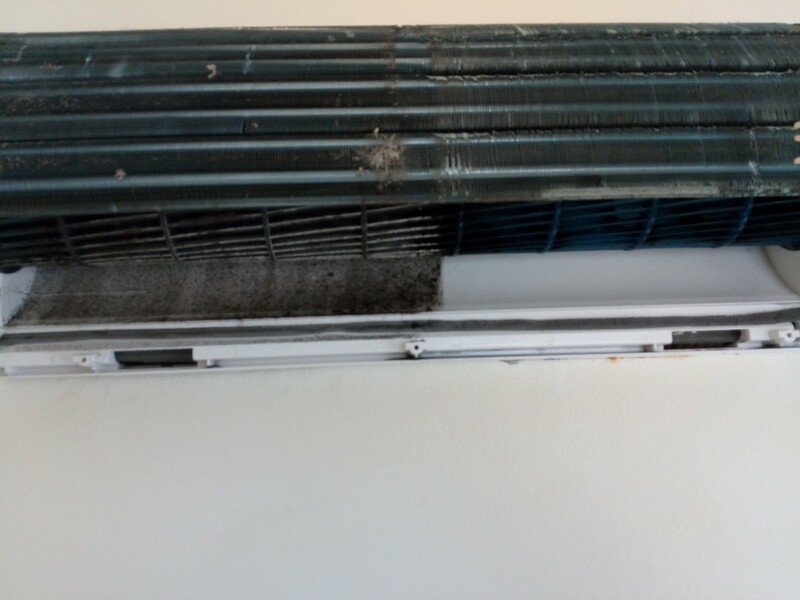 In the photos above the right hand side has been cleaned, the left untouched, this shows how your system should look on the inside after a visit, clean, free of mildew, washed, sanitized, drains cleaned, fully operational and healthy just as we leave them.